Quality Cosmetic Teeth Whitening - Treatment Centres you can rely on. Melbourne, Sydney, Perth, Brisbane, Hobart! 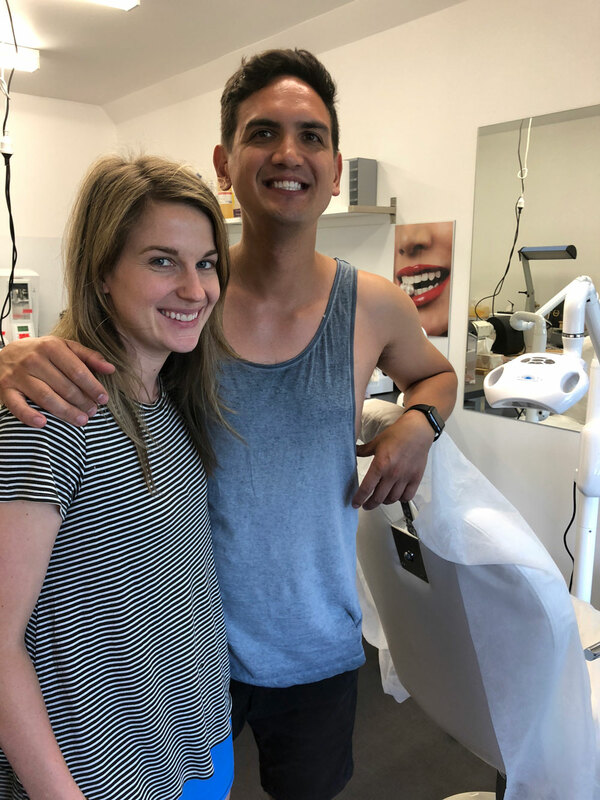 If you are looking for a treatment centre for professional cosmetic teeth whitening that can take care of any and all of your teeth whitening needs, you have come to the right place. 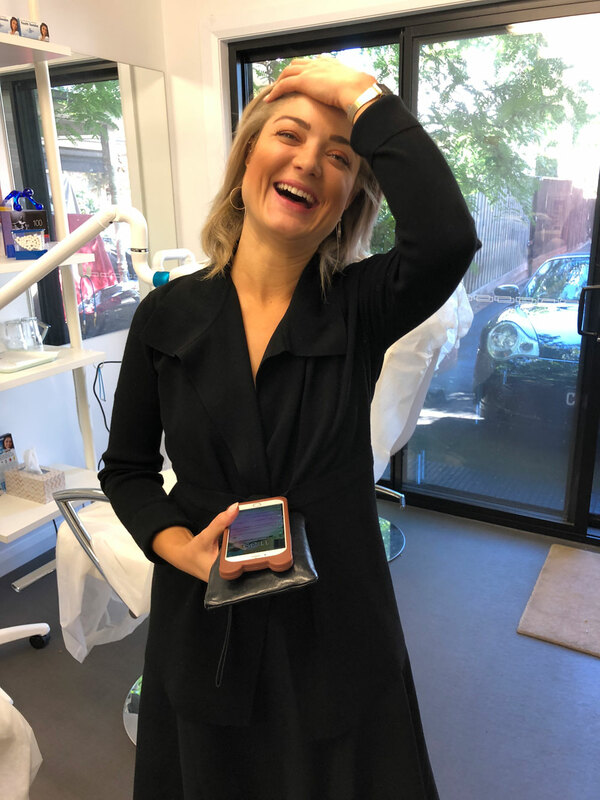 The name of our treatment centre SmileLABS – million$mile® stands for our promise to our customers to create the most comfortable and relaxing cosmetic whitening experience you can find anywhere in your area. Because we care about our clients, we are more than happy to provide amazing specials for your benefit! Take advantage of these great deals below before it’s too late. We are proud to offer a special limited one time BONUS Join our VIP Membership for only $50 and receive 50% off all our regular pricing for a full two years Wow! If you have been interested in Cosmetic Teeth Whitening then the time is NOW – discover if it would be right for you! Remember this opportunity knocks but once! 6. Voucher or gift card : Send Security Number when making appointment – no further discount on 6. Ross does a great job on my teeth, big difference I must say. Nothing new for me I have been whitening with him for years. 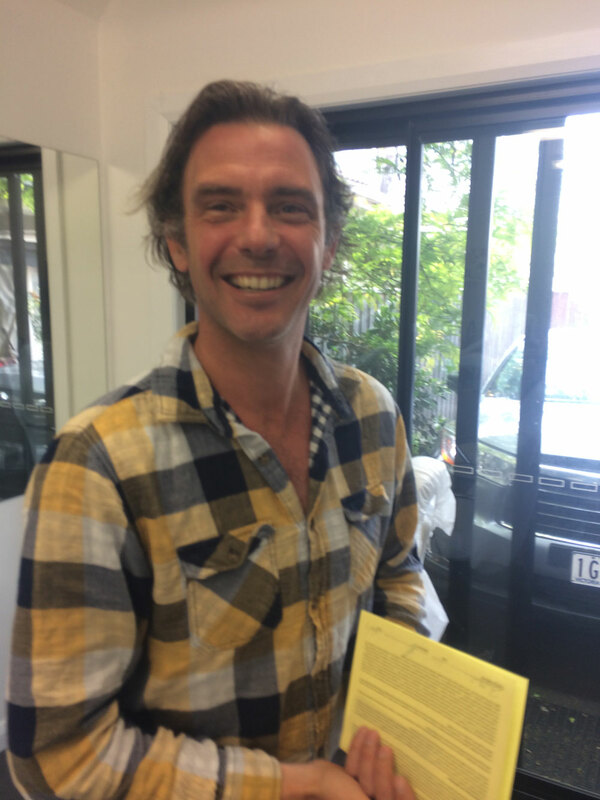 Benjie from the TV show Neighbours does his whitening with me often. "Love my smile great for business thanks Ross"
What a fantastic experience. 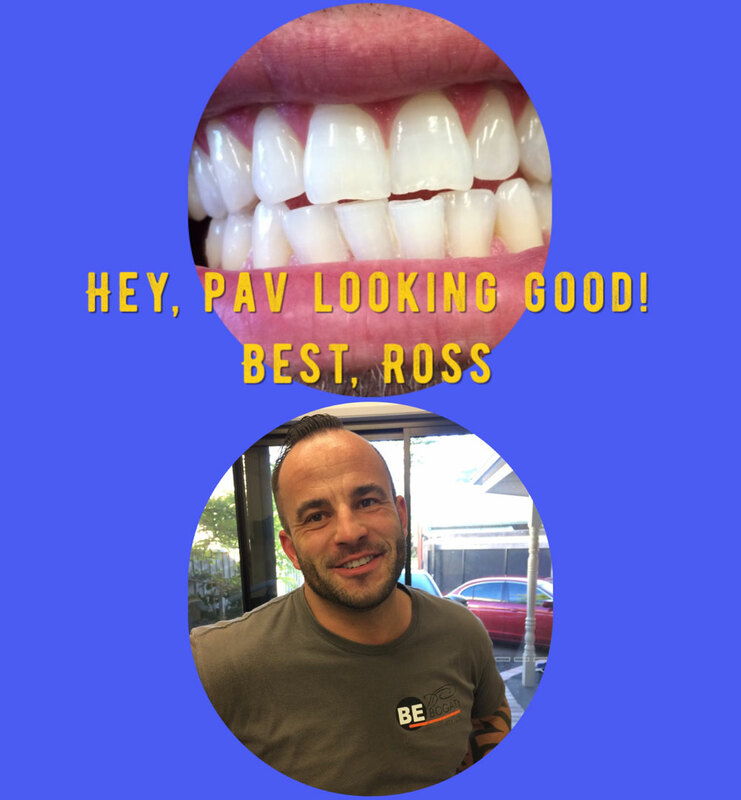 Ross was lovely and very professional not only that my teeth are much whiter. Famous American basketball player and Fox Sports commentator. 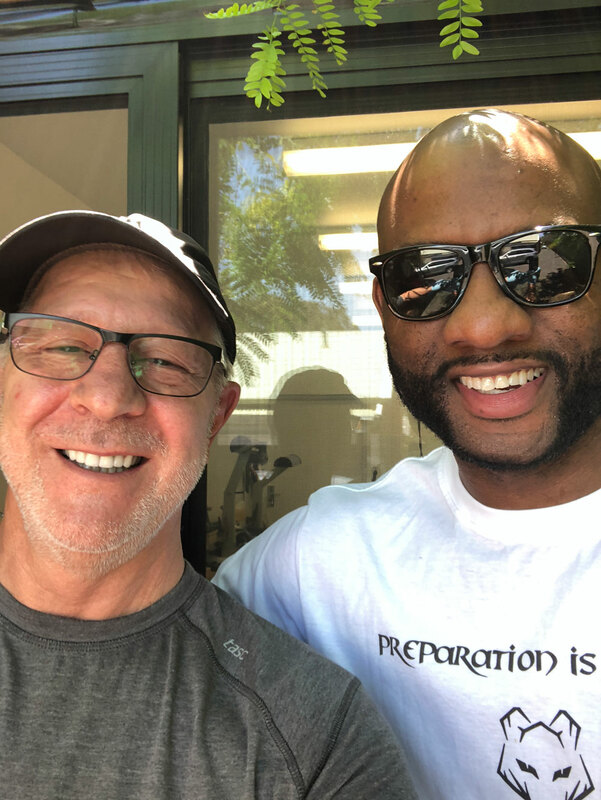 "Hey, my man Roscoe is the best know more needs to be said"
Absolutely fantastic service and great results! I went with my partner before an event and we will be re-booking with Ross for sure! I feel fabulous!